Mr. Traveler joins the fray. 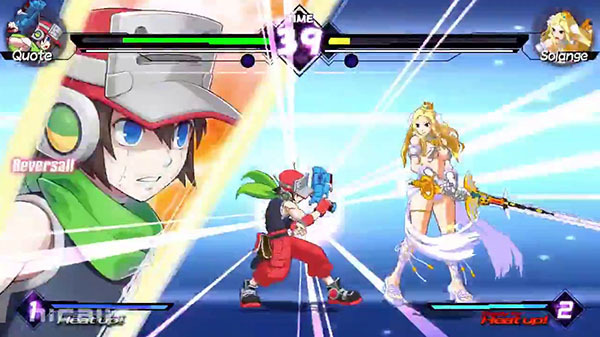 Quote from Cave Story+ will be playable in the upcoming crossover fighting game Blade Strangers, Nicalis announced. Two more “familiar surprise guest stars” are still to be announced. Watch the Quote reveal trailer below.